VODAFONE is the most complained about broadband and landline provider, Ofcom figures reveal. It sparked almost twice as many complaints as the industry average, after being included in the league tables for the first time. For its broadband service, Vodafone received 27 complaints per 100,000, compared with an industry average of 15. TalkTalk came in at 23 with BT at 22. For landlines, Vodafone generated 19 complaints compared with an average of 11. TalkTalk had 18 and Plusnet 17. The figures for Virgin Media were 13 complaints for broadband and 12 for landlines. But the company attracted the most complaints for its pay-TV services, and Virgin Mobile topped complaints for pay monthly phones. 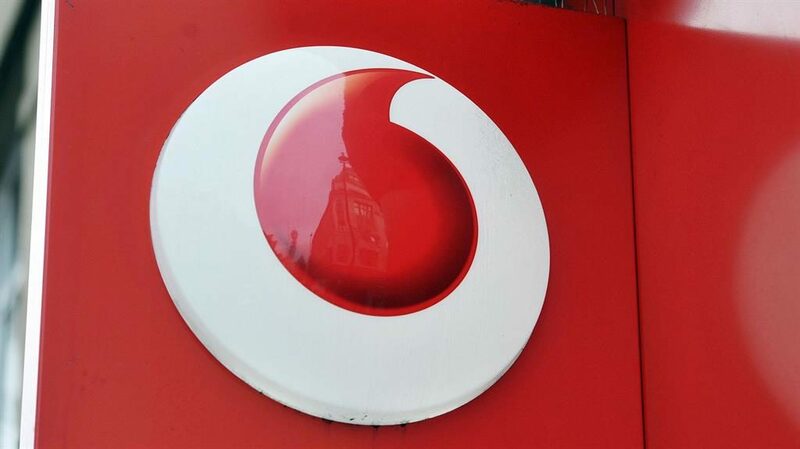 Vodafone appears in the watchdog’s quarterly figures, from July to September, for the first time after reaching the 1.5 per cent market share needed for inclusion. ‘We are the UK’s fastest-growing broadband provider, with the highest levels of customer satisfaction in the industry,’ said a Vodafone spokesman. ■ APPLE has begun cutting prices in some countries after sales fell. The US tech giant said it had reacted after the strong dollar made products more costly overseas. 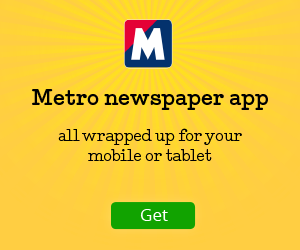 It reported revenue of £64.5billion, down from £67.6billion a year ago. 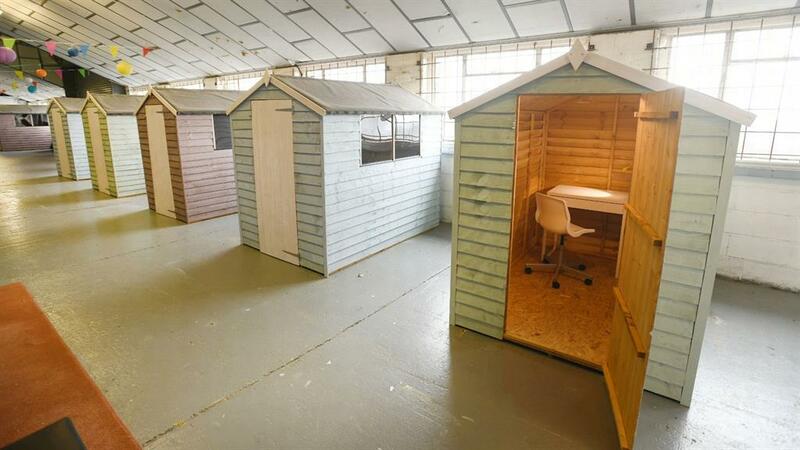 BEACH huts fitted out as offices may be the ideal answer for a new wave of start-ups. The seaside favourites are lined up at the Clay Factory in Ivybridge, Devon, ready for entrepreneurs wanting their next big break. Clay Factory spokesman Damon Foster said the ‘micro offices’ each had a desk, lighting and web access. 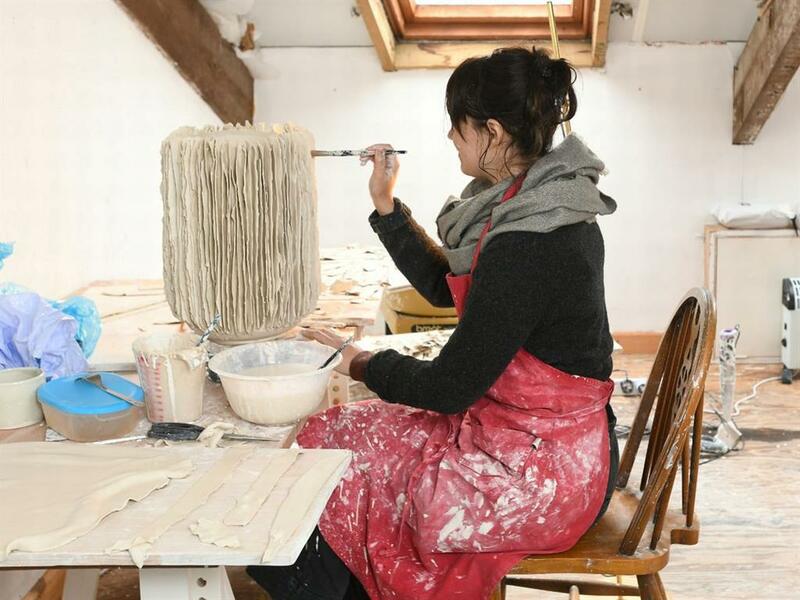 The building, a former clay works that lay empty for years, will also offer a communal space. It is leased by social enterprise RedPod, which offers converted shipping containers used by tech firms and artists. ■ SANTANDER has blamed higher regulatory costs and an ‘uncertain environment’ as its UK profits fell 14 per cent. The Spanish bank posted a pre-tax profit of £1.6billion for 2018, down from £1.8billion a year earlier. ■ WIZZ Air’s profits nosedived 87.7 per cent in the 12 weeks to December 31 from £12.8million to £1.6million due to rising costs. But being granted a post-Brexit licence to fly has helped ‘future-proof’ the budget airline. ■ THE boss of Patisserie Valerie’s under-fire accountants says they do not look for fraud. Grant Thornton’s CEO David Dunckley faced MPs after a £40million hole was found in the failed cafe chain’s accounts. ■ A SMART system for charging electric vehicles is being set up in Southwark, south London. Technology from Connected Kerb can be fixed to bollards or street lights. Sensors tell drivers when a charging bay is free. ■ TSB staff can present ideas and give feedback to the board through a new employee panel. 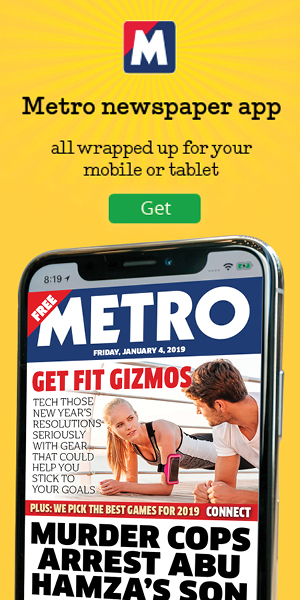 The bank hopes Link, involving 125 of its 8,000 staff, will help ‘rebuild public trust’ after an IT lockout hit millions of customers last year.